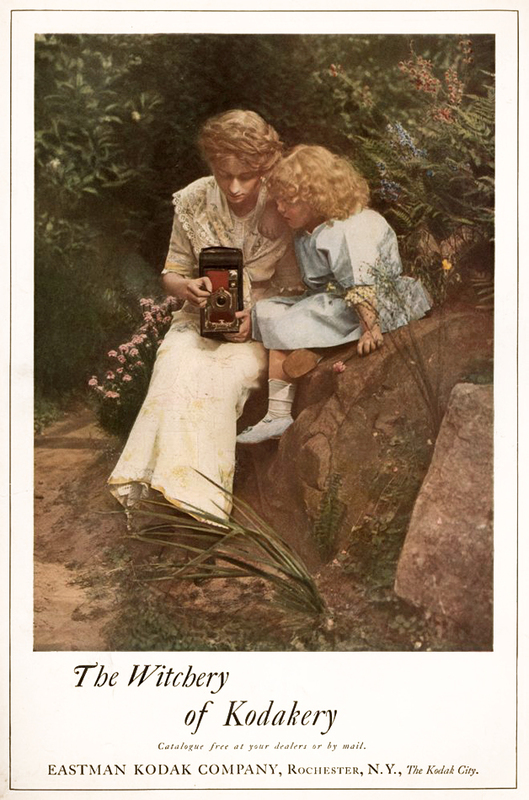 It was Jones who came up with the “Witchery of Kodakery,” as a way of stressing the “magic” of photography – how remarkable it is to so readily be able to capture and preserve images of everyday life. And when you think about it, it really is, still. 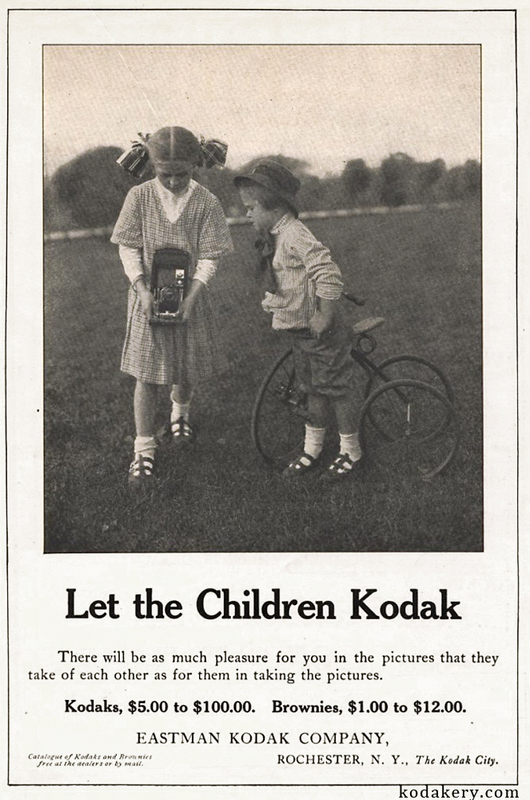 And now that Kodak had arrived, even a child could do it.